Here's the edition for Monday, February 11th, 2019. As 12 Catalan separatist leaders prepare to go on trial in Madrid, Spain has been forced to defend the independence and impartiality of its courts. Beyond the HeadlinesImportant stories from below the fold. Science and TechnologyBehind the scenes of our daily lives. 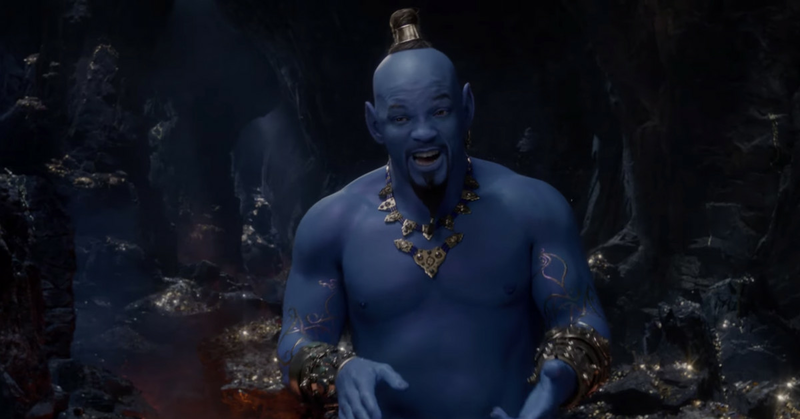 Will Smith’s Genie takes center stage in a new teaser, which debuted at the 2019 Grammys . It’s the second look at Guy Richie’s upcoming live-action adaptation. 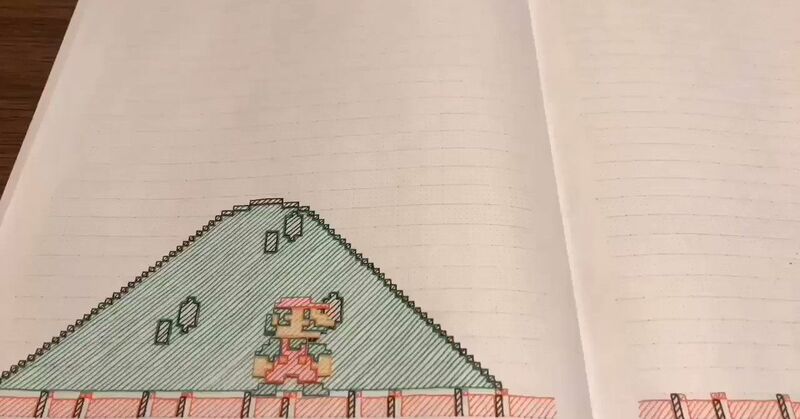 Twitter user @KisaragiHuae6 has hand-animated an entire level of Super Mario Bros. It’s complete with powerups, enemies, and plenty of Question Mark Blocks to break. Slow down your news.Set up filters, save articles and more with an account. 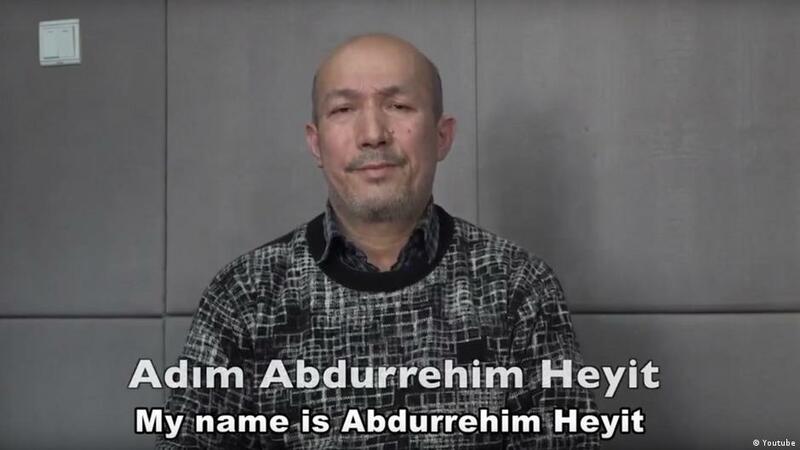 Questions and AnswersWhat are people asking about today? 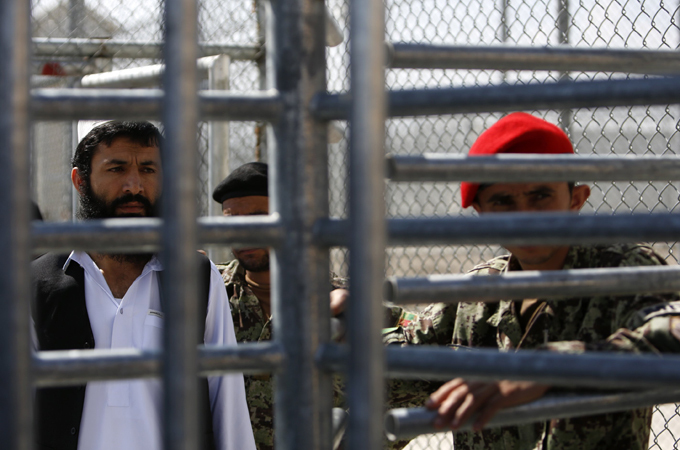 What happened to prisoners at Bagram, 'Afghanistan’s Guantanamo'? 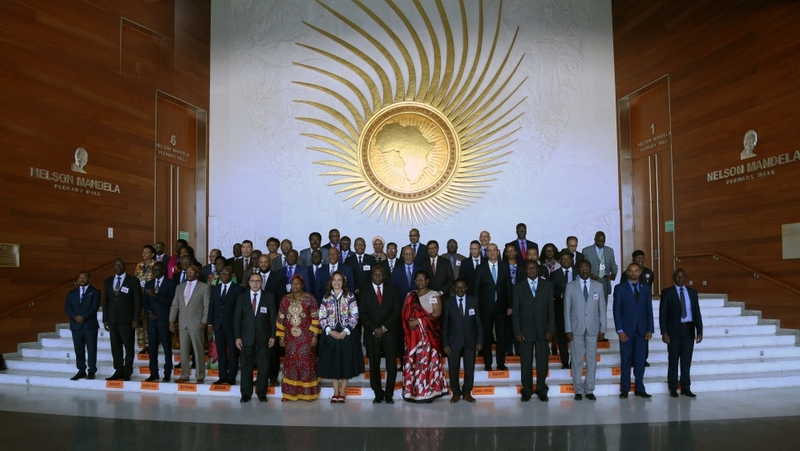 Is the African Union fulfilling its mandate? The organisation has a long way to go until it can claim to fulfill promises made when it was founded in 2001. SportsHeadlines from international leagues and competitions. Premier League latest, including reaction from Man City and Liverpool, plus the latest gossip. 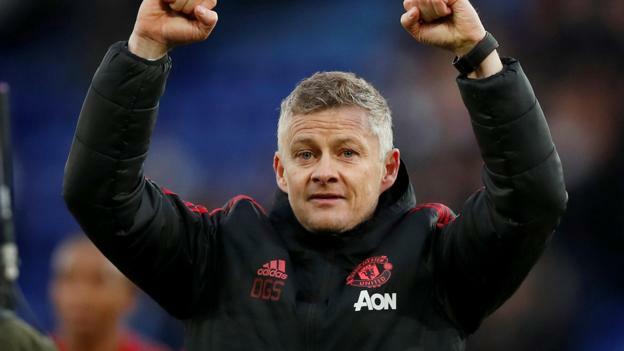 The change at Manchester United since Ole Gunnar Solskjaer arrived as interim manager is not just in results - Old Trafford is a happier place. 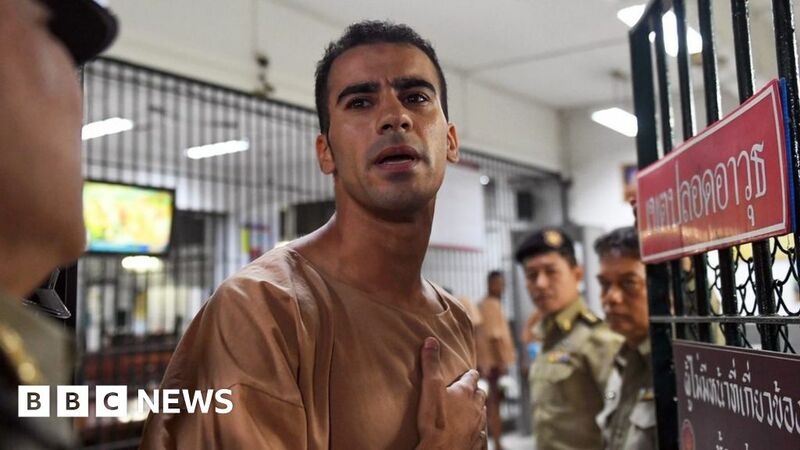 Bahraini Hakeem al-Araibi, who has asylum in Australia, was detained in November while on honeymoon. 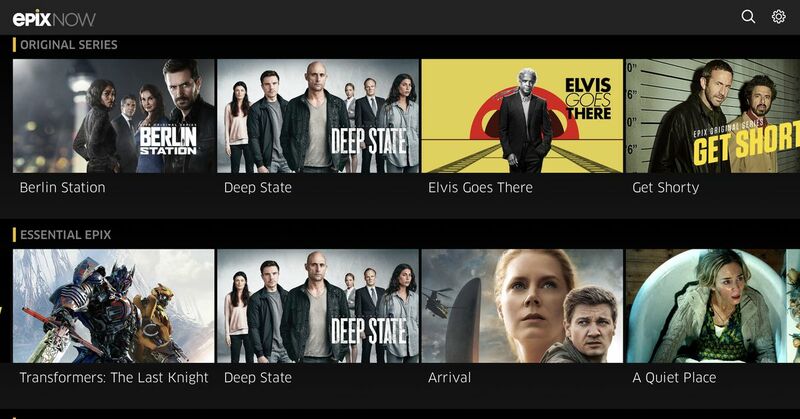 EntertainmentNews from the world of music, TV and cinema. 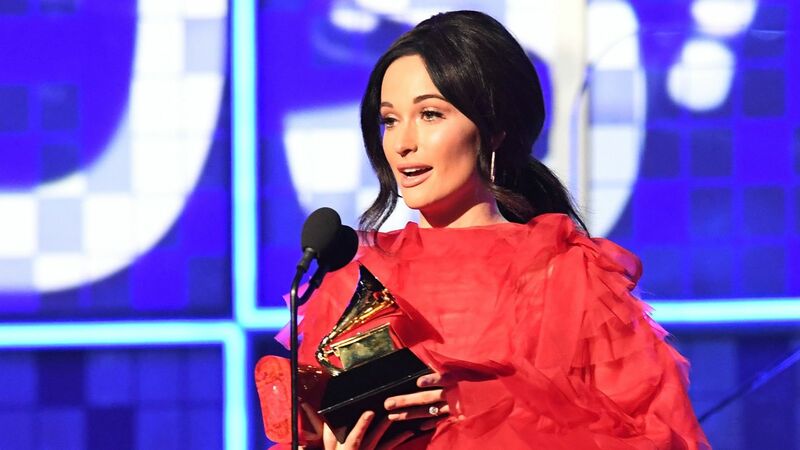 On a night that struggled mightily to right the mistakes of the past, two performances pointed toward a brighter future. BusinessMoving finance and global economics today. European stocks rallied on Monday morning, with market participants looking ahead to a fresh round of U.S.-China trade talks this week. Once touted a barometer of consumer demand, lipstick appears to be losing its cachet as an economic indicator. A media and social experiment, created by Jacob Cook. Powered by News API and good old-fashioned RSS.